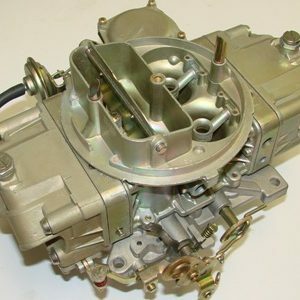 Restored 1971 Holley 4bbl carburetor. List # 4802 for 1971 454 Chevrolet Camaro CHevelle LS6 and LS7. 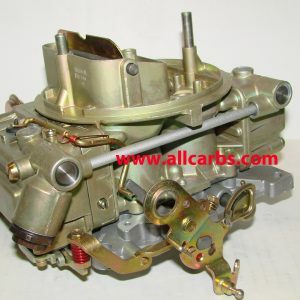 Carb is restored to original factory color and replated steel components. There is 1 flaw in the throttle head. At some point someone drilled an extra hole in the throttle head. 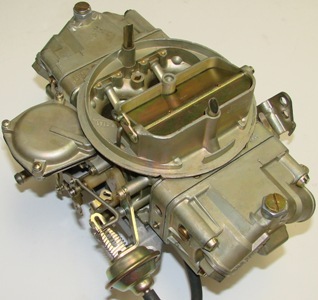 Other than that there is nothing to take away from the originality of this carburetor. 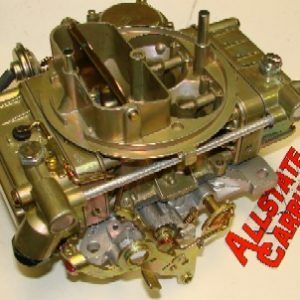 This is one of the last Muscle carbs to come out of Detroit with an High performance Holley carburetor.